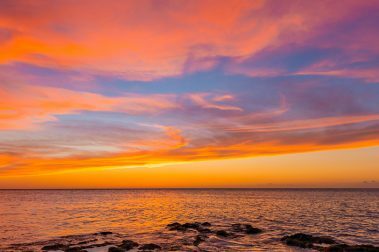 Perfect for families, large groups, and self-guided vacationers, renting a vacation home for your Big Island adventure is an excellent way to enjoy the natural beauty of Hawaii while maintaining a home base in a central location. 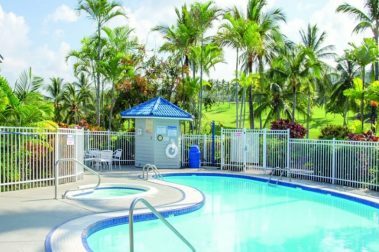 Designed for comfort and affordability in mind, Kings’ Land by Hilton is one of the best accommodations available on the Big Island. 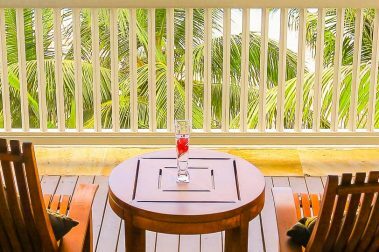 A perfect destination for a Big Island getaway, the Kapoho Sunrise Hale offers rural seclusion at a price that families can enjoy. 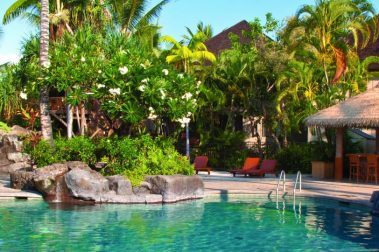 Located just south of historic Kailua-Kona, the Holua Resort at Mauna Loa Village includes over 70 villas for the ideal Hawaiian vacation. 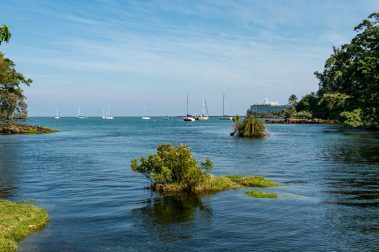 Private, serene, and well-equipped, the Hilo Lagoon Getaway is an ideal solution for your Hawaii vacation accommodations. 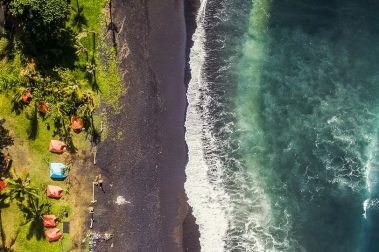 One of the most unique vacation rentals on the Big Island, the Kapoho Oceanfront House is an incredible home with stunning views. 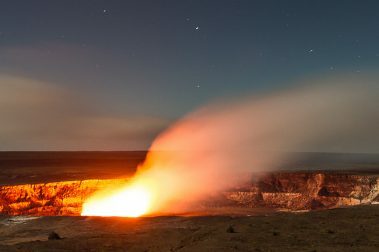 Seeking out alternative accommodations such as vacation rentals can help make your trip to the Big Island as affordable and functional as possible. 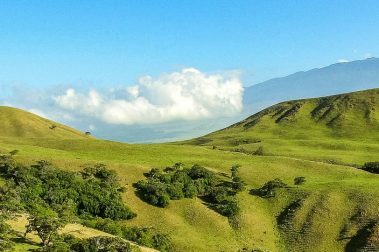 Little-known Kau along the Big Island’s southern region is a haven for budget-friendly accommodations. 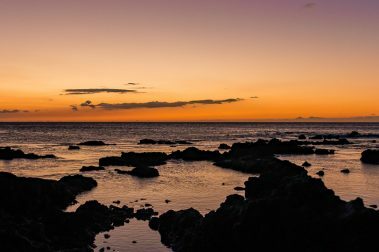 The Hamakua Coast along the northeastern side of the Big Island provides an incredible opportunity to witness the natural wonders of Hawaii. 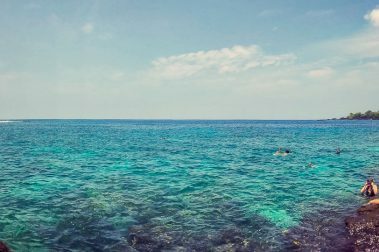 Within easy reach of Kailua-Kona or Ka’u, this Captain Cook rental property is one of the finest ways to enjoy the Big Island with a group or family. 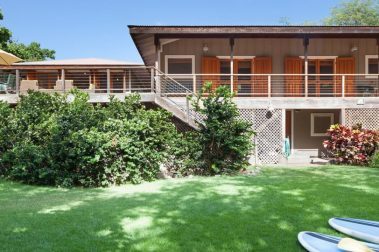 A rural rental located in beautiful Waimea, a stay at Red Ohana Vacation Rentals offers access to some of the Big Island’s best dining and attractions. 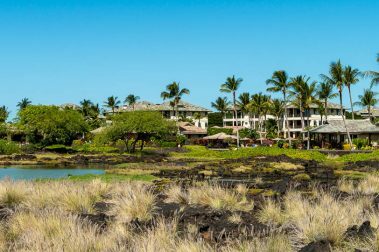 The perfect luxury condo accommodation for a memorable Big Island adventure, the Waikoloa Beach Villas are great for groups and families. 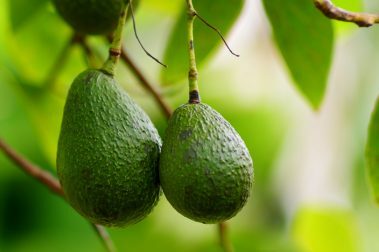 A small retreat on an organic farm, the Waiola Guesthouse offers a peaceful respite from the stresses of everyday life. 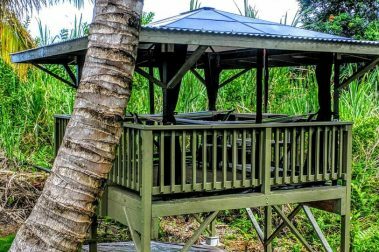 A unique and laid back accommodation, Volcano’s Tiki Tiny House is cute and affordable, perfect for couples or singles on vacation. 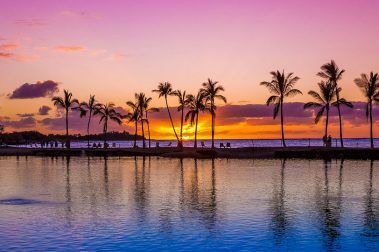 Convenient, comfortable, and luxurious, the Wyndham Kona Hawaiian Resort offers incredible accommodations for the best Big Island stay. 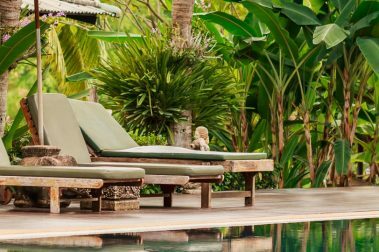 The Honomu Inn is a wonderful boutique hotel located on the beautiful Hamakua Coast, it is a hidden gem inside of a historic exterior package. 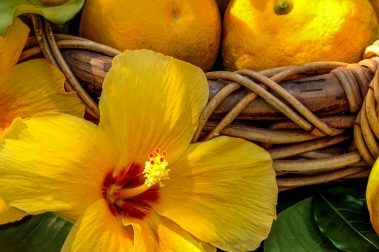 With the Ocean View Couples Cottage, you can be assured that you’re in for a true Hawaiian escape with ocean views and a six acre fruit orchard. 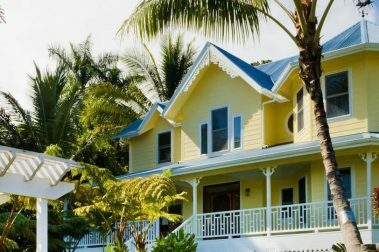 The Puumoi Pink House and Sunrise Studio is a lovely vacation rental located on the lush Hamakua coast, offering a relaxing atmosphere. 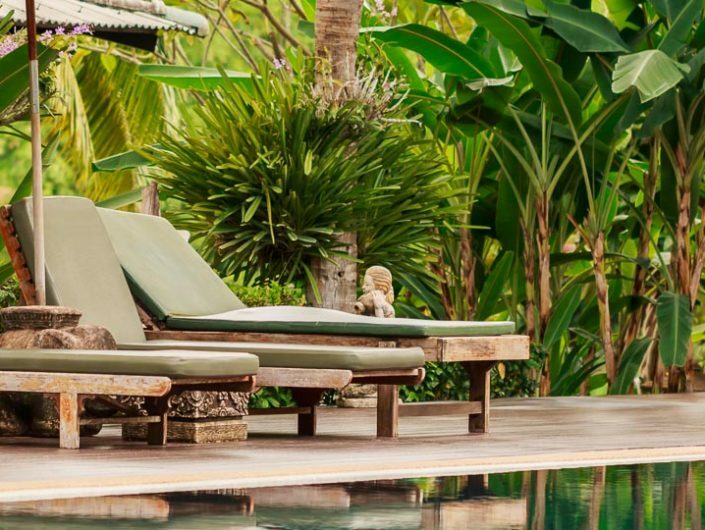 The Grand Melemele Home is a large plantation style vacation rental with a beautiful yard and private mineral water swimming pool for relaxation. 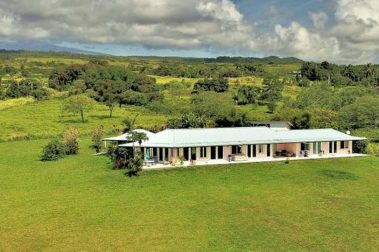 Ho’onanea Ranch is a romantic, secluded, serene and luxe rental home with sublime views of the enchanting Hamakua Coast. 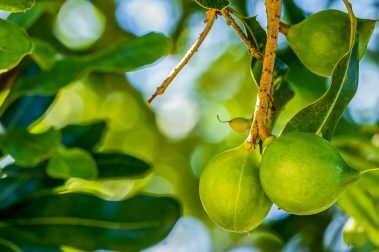 This property offers a variety of affordable, off-grid, private, accommodations on Hawaii’s beautiful and lush Hamakua Coast. 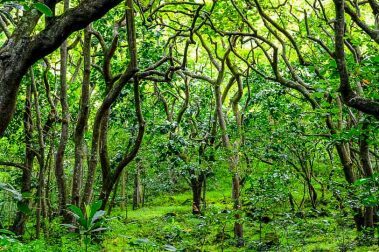 A remote refuge along the Big Island’s Volcano region, the Hale Ohia Cottages offer a spectacular stay in a rural environment. 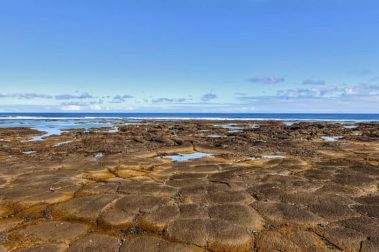 The ideal destination for those seeking adventure near Hawaii Volcanoes National Park, Hau’oli Place is beautiful, serene, and affordable. 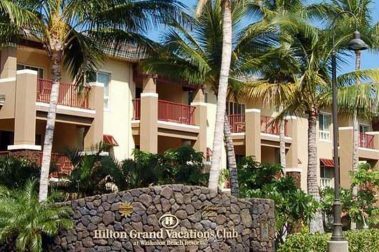 An affordable option for a Big Island vacation, the Hale Kona Kai offers a central location in the heart of Kona and a comfortable stay during your Hawaiian adventure. 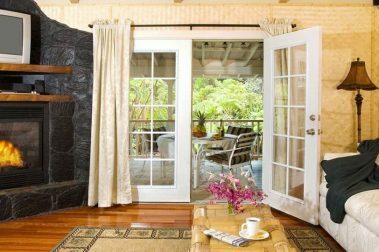 A dense, tropical paradise teeming with natural beauty, the Ali’i Kane Cottage is the perfect vacation rental for your Big Island stay. A 20-acre farm just outside Hawaii Volcanoes National Park, this vacation rental is the perfect solution for groups desiring an outdoor adventure. 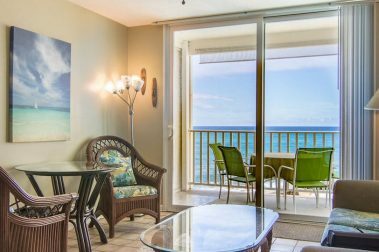 Perfectly suited for families and those on a budget, the Lagoon House at Kapoho Beach is the ideal destination for groups on a Big Island vacation. 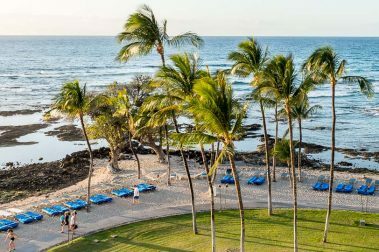 With breathtaking views of the water and spacious accommodations, a stay at Kona Reef Resort is a memorable experience. 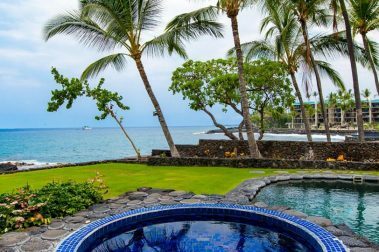 A grouping of ocean front luxury cottages, the Lava Lava Beach Club Cottages make for the ideal Big Island getaway you’ve been craving. 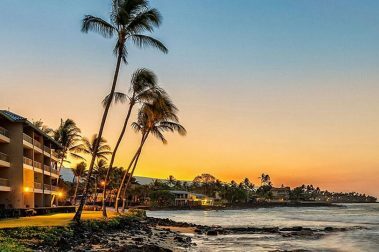 A series of beach front bungalows in sunny Kona, the Kona Beach Bungalows make for a private, luxurious vacation on the Big Island. 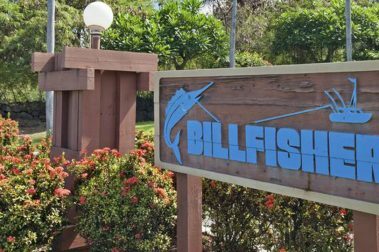 Located in Kailua-Kona, the Kona Billfisher Condos offer a comfortable stay in well equipped units in a beautiful Big Island location. 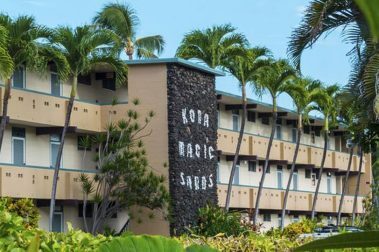 Well-maintained and well-established, the Kona Magic Sands Condos makes for a comfortable vacation on Hawaii’s Big Island.